1. Modulation structure makes it easy to be installed and transported. 2. 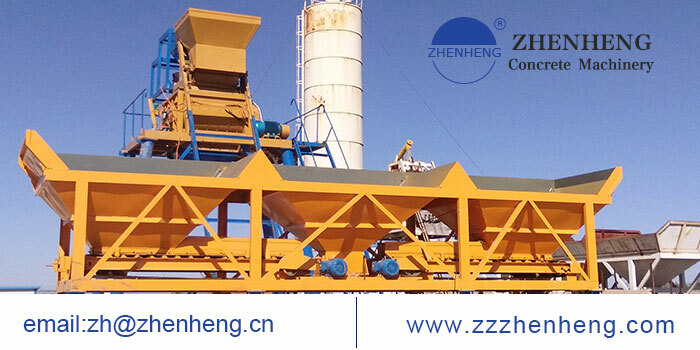 Compact structure of HZS25 concrete mixing plant occupies less land. 3. 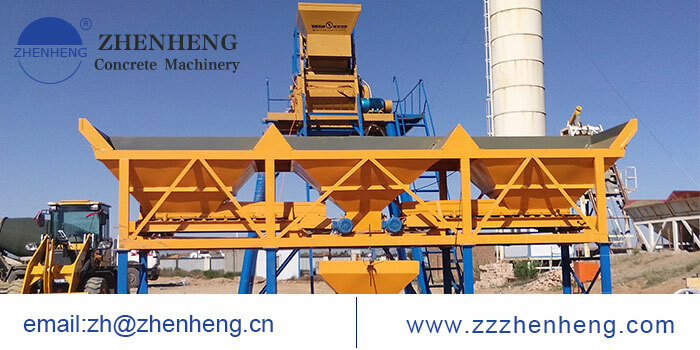 Anti-noise design and dust collection system make the small concrete mixing plant environmental friendly. 4. 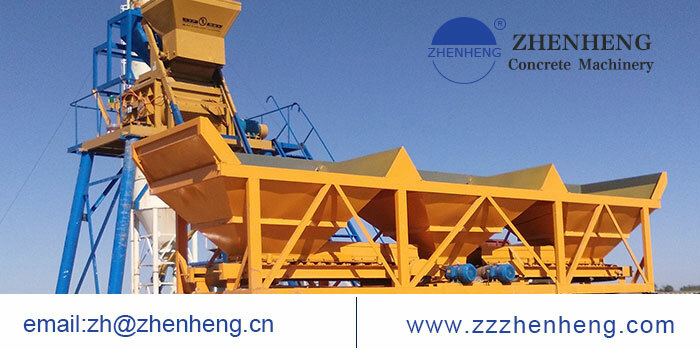 Economical choice for new commercial concrete businessman.